There’s a lot to be thankful for in the world, no doubt — and while you’re counting your blessings today, perhaps you’ll include two organizations that are helping real estate agents promote social good and elevate their communities. 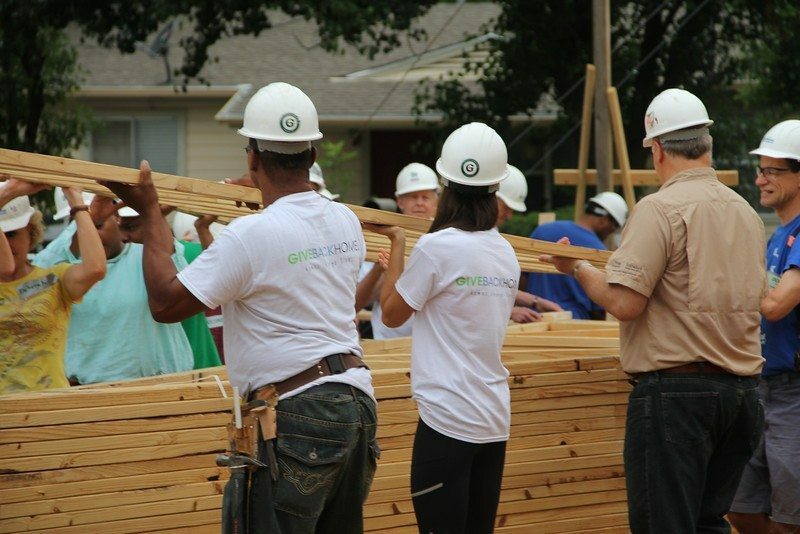 Giveback Homes partners with Habitat for Humanity to build homes in Nicaragua, San Francisco, Los Angeles, Orange County (California), San Diego, Dallas, Phoenix, Las Vegas, Denver and New York. Donations made to the organization are tax-deductible; real estate agents can partner with the organization to help differentiate themselves in their market. Agents pay $50 a month for access to logos, marketing materials, social media content and more, including a team of designers and marketers. Madison Hildebrand, a top-producing agent and President and Founder at The Malibu Life, is an ambassador for Giveback Homes. New Story is an organization that crowdfunds new homes for those in need. It costs $6,000 to build a New Story home, and givers are encouraged to do simple things like ask for donations in lieu of birthday presents or holiday gifts, or run races to raise funds. If givers don’t quite raise $6,000 in their campaigns, all is not lost; New Story will combine their campaign with others to reach the full goal amount. The homes are given to families, and donors receive a video of the family in the new home.